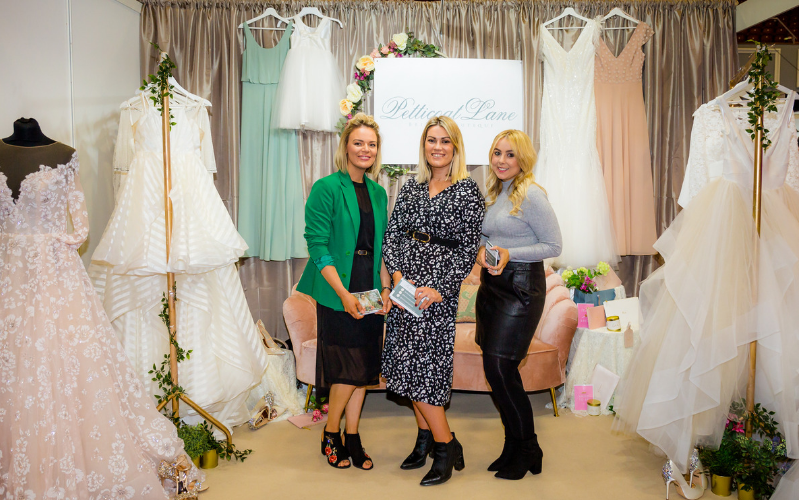 The Wedding Journal Show took place at the Citywest Convention Centre in Dublin at the weekend and a fantastic time was had by everyone who came along! 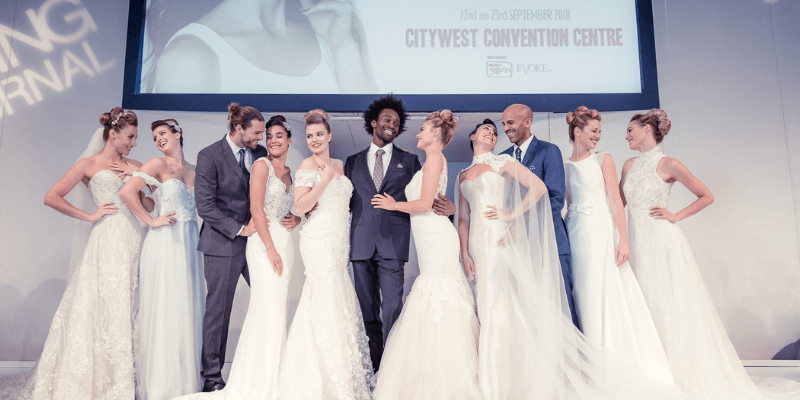 The Citywest was abuzz with life as brides and grooms to-be came from all over Ireland to meet our hundred’s of expert exhibitors, view the latest 2019 catwalk trends and get their wedding planning under way. 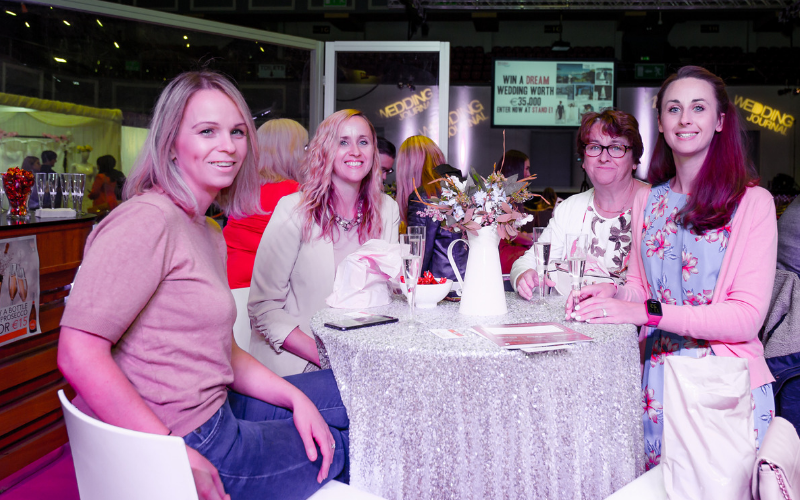 Our new, improved VIP was there to welcome our VIP guests with special reserved front row seating right in from of the main catwalk stage. 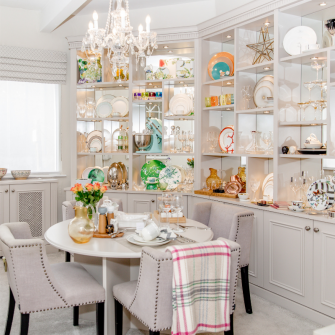 Here, our lucky guests sipped on prosecco, indulged on sweet treats and relaxed in the luxurious furnishings after a hectic day of wedding planning! 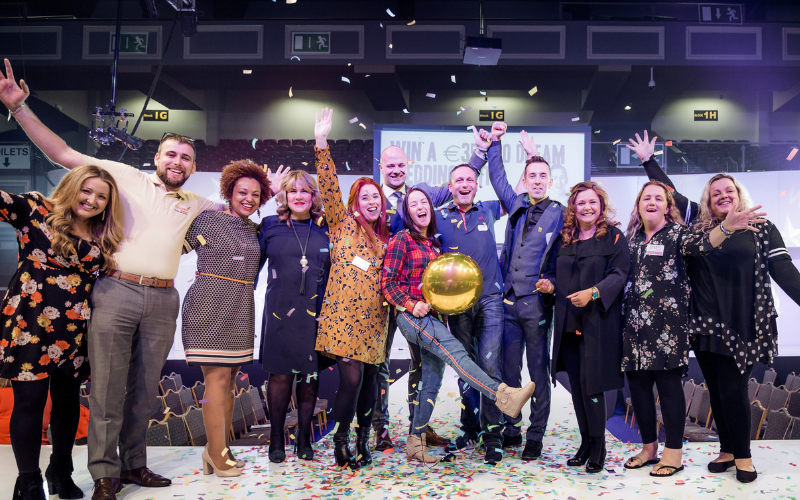 All VIP holders were also the lucky owners of a €45 goodie bag with quality health and beauty products from big name brands such as NOTE cosmetics, Barry M Cosmetics, Skinician, Lindt Chocolate, Inglot, Suu Balm and Right Guard! 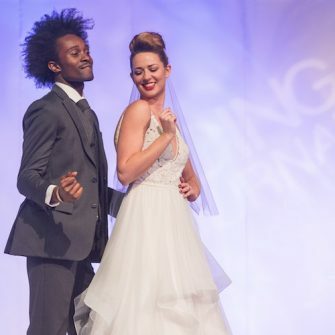 Our International bridal catwalk show ran three times daily at 12pm, 2pm and 4pm- and as always – the crowd were treated to a thoroughly entertaining display by our dancers as they showcased the latest 2019 wedding dresses, bridesmaid dresses, groomswear and MOB occasionwear. 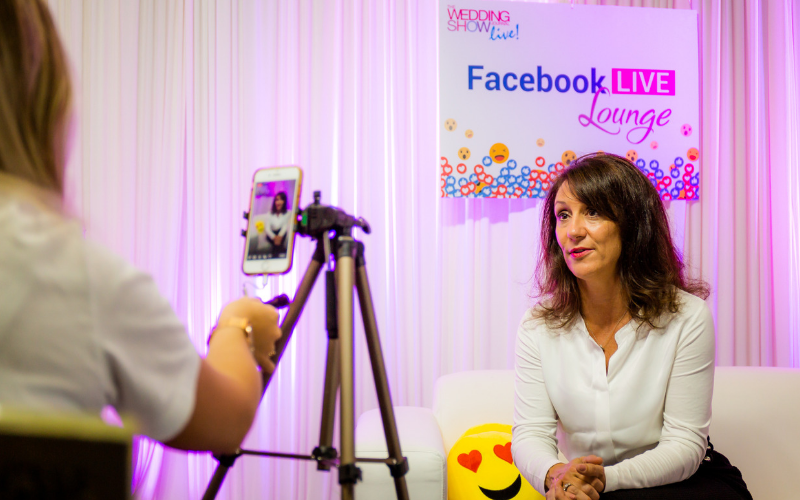 Our new and improved Facebook Live Lounge was a huge hit with the crowd, as we welcomed industry experts and suppliers for a range of activities to be live streamed on our Facebook including: Live Demos, Interactive Workshops, expert tips, wedding planning advice and bridal style. 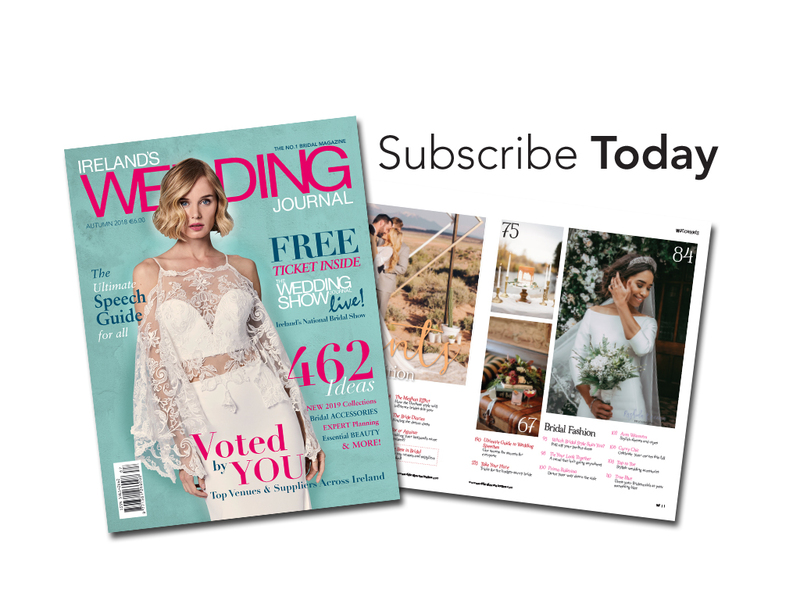 On the Saturday we had advice on how to get the perfect wedding photographs from Laura & Benny Photography, how to start your honeymoon off the right way with Ethiopian Airlines, a cake trend demo from Amazing Cakes and a bridal hairstyle demo from Award-winning hairdresser Stephen McCusker and Azure Bridal Jewellery. 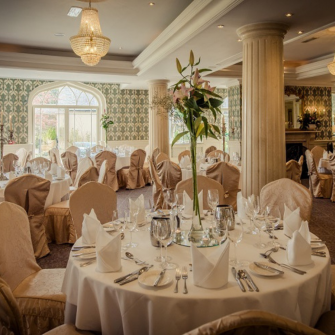 On the Sunday, we have a ‘find your cake flavour’ session with Creative Cakes, the latest bridesmaid trends delivered by Rosie’s Closet, a seating plan demo from Louise and Oisin from Behind the Wand, and a bridal style advice Q&A by Paula at Tammem Michael. 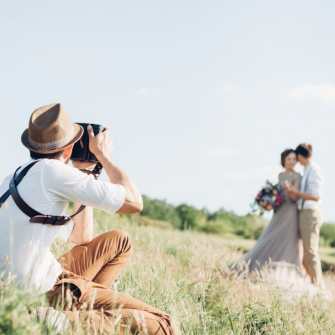 « A Look Back At The Greatest Bridal Show!